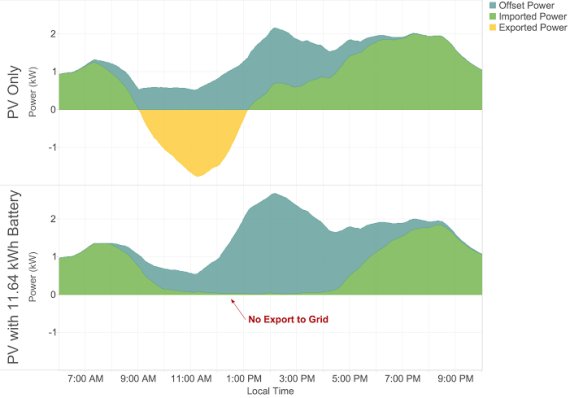 Tesla PowerWall Archives - Solar Love! 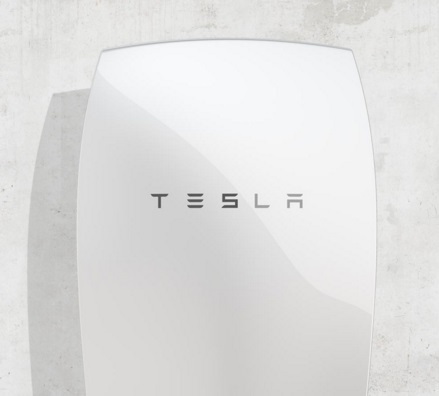 Home Tags Posts tagged with "Tesla PowerWall"
To hear Tesla tell it, the Powerwall residential storage battery is the greatest invention since sliced bread, but not everyone agrees. SimpliPhi has just announced its own home battery storage that is says outperforms the Powerwall in every parameter and costs less, too. Those are important considerations. Conventional lithium-ion batteries require built-in cooling systems that add complexity, cost, and weight to the finished product. You may recall earlier this year when a Boeing Dreamliner caught fire at London’s Heathrow airport due to a problem with its lithium-ion batteries. But the SimpliPhi battery has other advantages as well, according to Utility Dive. It can be fully discharged without damage and has a much higher maximum discharge rate. It also operates at better than 98% efficiency over more than 5,000 discharge cycles, which makes it suitable for daily use. 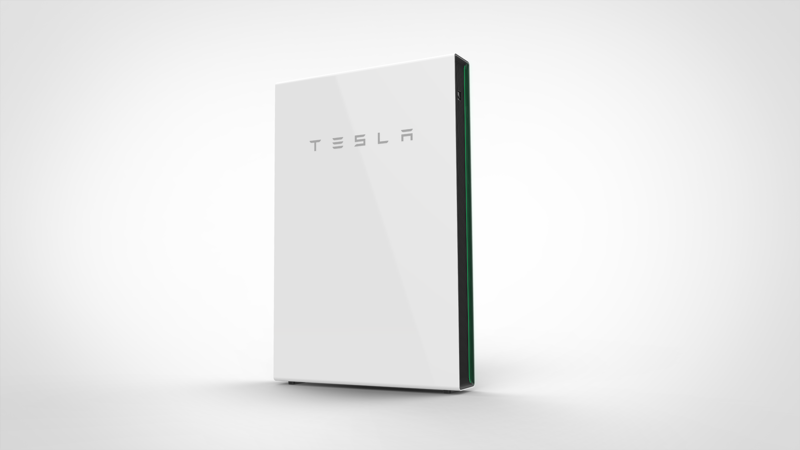 The company says its battery operating costs are 1/5 those of the Powerwall. 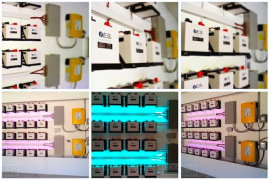 Orison is a San Diego–based technology company that offers customers a 2 kilowatt-hour plug & play battery that fits into a standard wall outlet and can keep an electrical circuit hot for several hours or more if a power outage strikes. It comes in two styles — the tower looks like a simple floor lamp while the wall unit resembles a sleek picture frame on the wall. 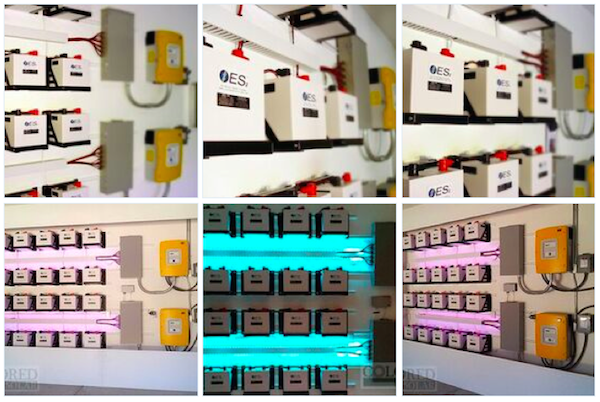 The concept Orison home battery was introduced on August 20 at the University of California San Diego. 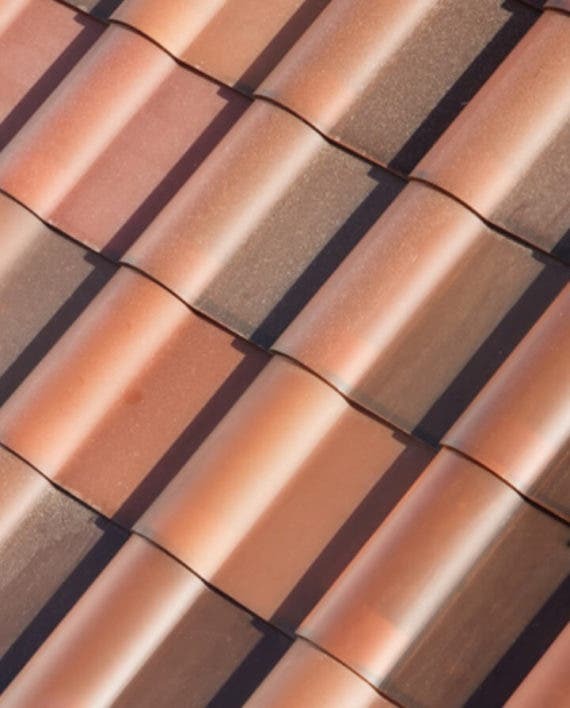 Len Hering, executive director of the Center for Sustainable Energy, praised the 2-year-old startup’s efforts in a news release, according to the San Diego Tribune. Orison CEO and cofounder Eric Clifton, drawing on seven years of experience in green technology startups, believes the battery tower and wall unit can play a prominent role in the emerging Internet of Things, just like the Nest smart thermostat. “The way we look at it, we are the Nest of the energy industry,” he says. 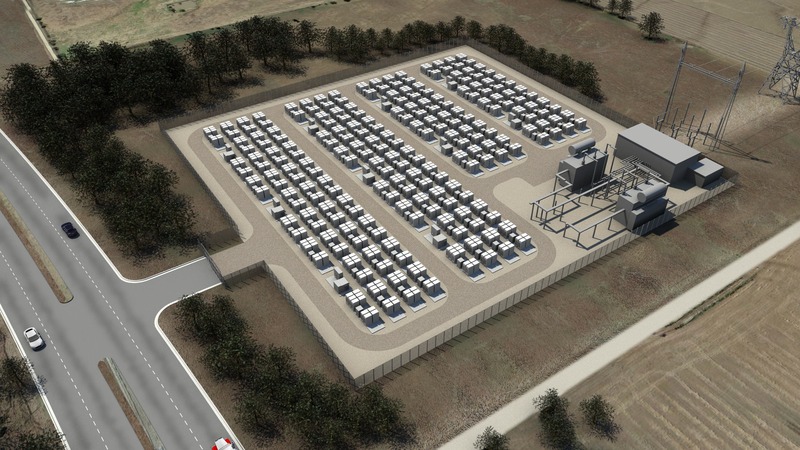 Clifton believes that other household battery entries — most notably the Powerwall from Tesla — miss the mark when it comes to bringing energy storage to the masses. That’s because Tesla’s home battery requires its own inverter and has to be professionally hardwired into the household circuity, potentially involving inspections and permits. With the Orison home battery, customers don’t have to own a home, or even live in one. The units are perfect for apartment dwellers as well as suburban homeowners. Wireless controls and smartphone-connected software set the Orison battery apart from utilitarian emergency batteries like a Duracell Powerpack, and, at under 40 pounds, it is light enough to ship by mail. How much electricity can it hold? It can easily keep lights on through the night, or run a dishwasher four times. “Two kilowatt-hours works well if you’re trying to offset a fridge and a television,” Clifton says.